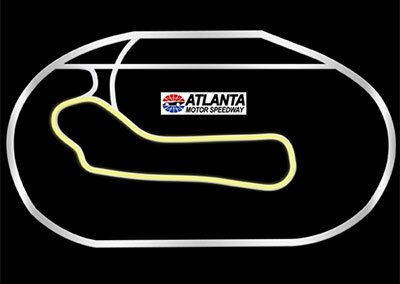 The Atlanta Motor Speedway is located on 870 acres, 20 miles south of Atlanta in Hampton, Georgia. Immortalized by its appearance in the opening scenes of Smokey and the Bandit II (1980), it is considered a fan-friendly track and a favorite of racecar drivers. Atlanta Motor Speedway is one of the most versatile race tracks in the country, offering Legends racing on a quarter-mile track, a road course, and its fast main racetrack. The Rusty Wallace Road Racing Experience utilizes the 1 mile infield road course pictured below. This road course provides a nice mix of some breath taking high speed corners and some more technical hairpin corners. Our stock car experience the Rusty Wallace Racing Experience uses the 1.5 mile oval. 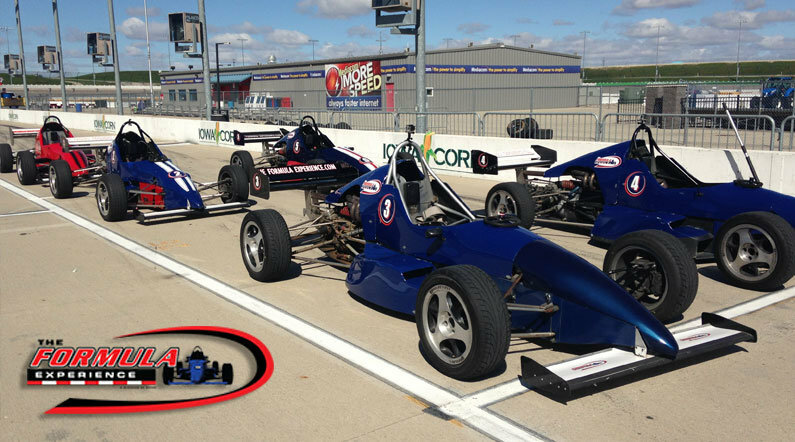 Choose your Atlanta Motor Speedway Formula Driving Experience or Ride Along Experience below to begin booking. If you’re giving as a gift or are unsure about a date, you can purchase a gift voucher and you or the recipient will have 90 days to return to the website or call 855-227-8789 and book a date.